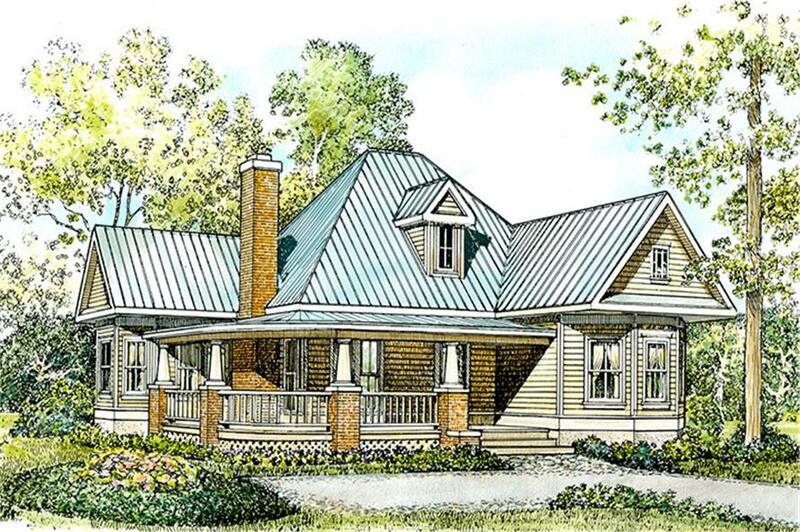 This lovely cottage style home with country influences (House Plan #192-1001) has 1270 square feet of living space. The 1 story floor plan includes 2 bedrooms. Please Note: The Reproducible Master for this plan is sent to you on bond paper that reproduces well.